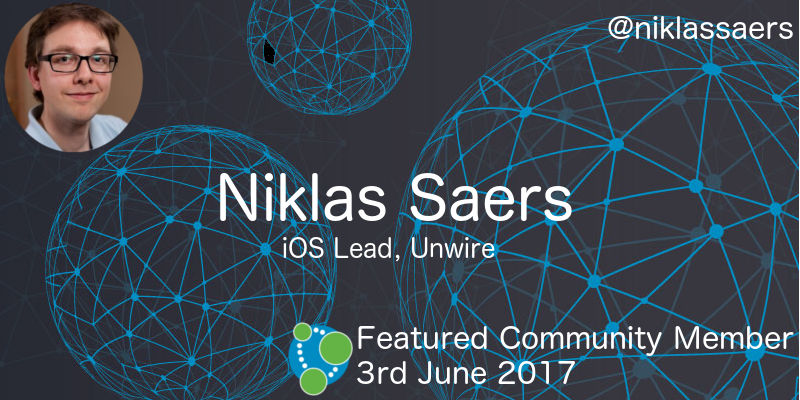 This week’s featured community member is Niklas Saers, iOS Lead at Unwire and the co-maintainer of Theo – the Neo4j Swift driver with Cory Wiles. Niklas first came across Neo4j in a workshop hosted by Dr Jim Webber and Ian Robinson back in 2011 and had used it for several prototypes before getting involved with the port of Theo to Swift 3.0 in December 2016. At that point Theo still used Neo4j’s HTTP API so Niklas got to work porting it to use the Bolt protocol. In the process he built Bolt-swift, as well as Packstream-Swift. Next up for Niklas is integrating Theo with Fluent, an ORM for the Server Side Swift framework Vapor. On behalf of the Neo4j and Swift communities, thanks for all your hard work Niklas! Raj Shrimali has written a series of articles around importing Wikipedia into Neo4j. Genesis in which Raj explains the import process and loads in a subset of the full dataset. Pivot in which Raj experiments with using different number of threads to import the data. Optimization where the attempts to speed up the import process continue. Processing where Raj runs a mini retrospective on the import process so far. The code for Raj’s project is available in the wiki-analysis repository on GitHub. The release of Neo4j 3.2 at GraphConnect Europe 2017 saw the release of a brand new version of the Neo4j browser. The browser was completely rewritten using Preact, the fast 3kB alternative to the popular React library, and Neo4j are now a proud sponsor of the project. On behalf of all users of the Neo4j browser, thank you Preact! This was a week where several people wrote about their experiences getting started with graph databases. James Hughes has just finished applying for the PMP exam and created the Project Management Body of Knowledge graph. James then analyzes the dataset using a series of Cypher queries. Diane Kierce is just getting into graph databases and has written about her experience so far. Paweł Głowacki has been going through the Graph Databases book and wrote a brief article containing his thoughts so far. This week saw the release of 4 different versions of Neo4j. 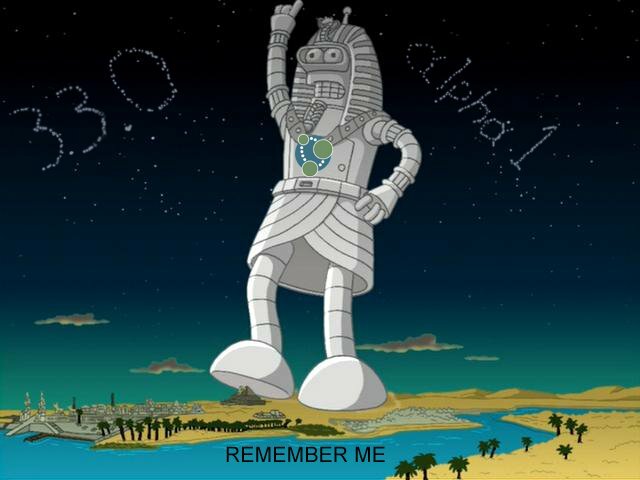 3.3.0-alpha01 – the first milestone release in the 3.3 series contains support for multiple bookmarks in the Bolt server, bug fixes for the Neo4j browser, and support for USING INDEX for OR expressions in Cypher. 3.2.1 contains support for multiple bookmarks in the Bolt server, bug fixes for the Neo4j browser, as well as a few Hazelcast related usability improvements. 3.1.5 contains some procedure bug fixes and improved batching in the import tool. 2.3.11 saw a few minor bug fixes. Carl Turechek created Reckless-Recluse – a powerful PHP crawler designed to dig up site problems. Nigel Small created n4 – a Cypher console for Neo4j. n4 aims to consolidate the old py2neo command line tooling in a new console application which takes inspiration from Nicole White‘s cycli tool. Matt Lewis created thingernet-graph – a Python script that creates a Neo4j graph showing how a set of Internet of Things (IoT) devices are connected. Rubin Simons created silver – a tool for loading relational/dependency information from relational database systems into Neo4j for analysis and visualization. At the moment it works with Oracle and next up are PostgreSQL, MySQL, and DB2. This week from the Neo4j Knowledge Base we have an article showing how to reset query cardinality in Cypher queries to address the ‘too much WIP’ issue that you can sometimes run into. On the Graphistania podcast this week we have an interview with Steven Baker, Neo4j Drivers Engineer and the creator of the Ruby behavior-driven development (BDD) framework RSpec. Rik and Steven talk about the history of BDD, Steven’s work building out drivers test infrastructure, living in Sweden, and more. If you enjoy the podcast don’t forget to add the RSS feed to your podcast software or add it on iTunes. On Tuesday June 6th, 2017, we are hosting Neo4j GraphDay Amsterdam – a full day event featuring a morning of talks about Neo4j use cases before an afternoon training session. Also on Tuesday June 6th, 2017, Ryan Boyd and Daniel Himmelstein will be talking graphs at the DataPhilly meetup in Philadelphia. Ryan will present on the Panama Papers and Daniel will talk about Project Rephetio. On Thursday June 8th, 2017, Gabor Szarnyas will be presenting his GraphConnect presentation “Ingraph: Live Queries on Graphs” at the Neo4j Budapest meetup. Also on Thursday June 8th, 2017, we are hosting Neo4j GraphTalks London, a half day event focusing on how graph technology can address key challenges relating to Data Quality, Governance and Metadata Management. Since discovering @neo4j, debugging SQL queries with >1 join feels archaic, like I should also be faxing this query to the DB.